Finally, the Oneplus 6T user will receive the new OxygenOS 9.0.12 Update for their phones. The new update comes with the Updated Android security patch to 2019.01, Optimizations for Screen Display, Deep integration with Google Duo and General Bug Fixes & Software Improvements. If you are the Oneplus 6T user and still waiting for this update, then you can Download OxygenOS 9.0.12 Update for OnePlus 6T form below. Below are full instruction which you can follow on your phone and update the same with this new OxygenOS 9.0.12 Update. The Update is already rolled out and most of the Oneplus 6T user already updated their phone with this new Pie Update. 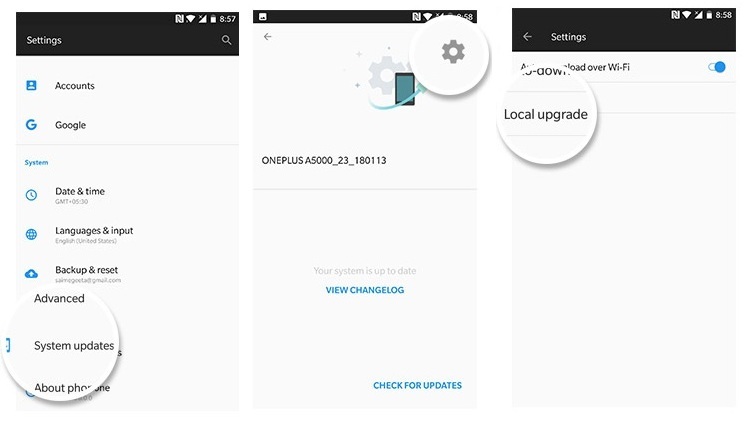 If you can wait for the OTA update then you can install this OxygenOS 9.0.12 Update manually on your phone and the steps are very simple and take only 5 minutes to install the latest Official OxygenOS 9.0.12 Update on your Oneplus 6T. If you are interested in installing this OxygenOS 9.0.12 Update on your OnePlus 6T, then check out the below mention guide. Be sure to follow the installation instructions carefully as performing steps out-of-order can cause problems. And do take the backup of your phone, if something goes wrong then you can restore all your data easily. So lets get started and Download OxygenOS 9.0.12 Update for OnePlus 6T. 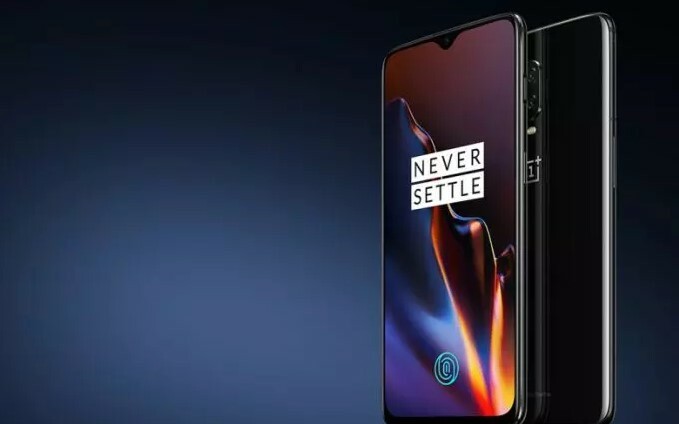 This guide is only for the Oneplus 6T users and doesn’t apply this method on any other Oneplus phone. This guide will work for both rooted and non-rooted users. 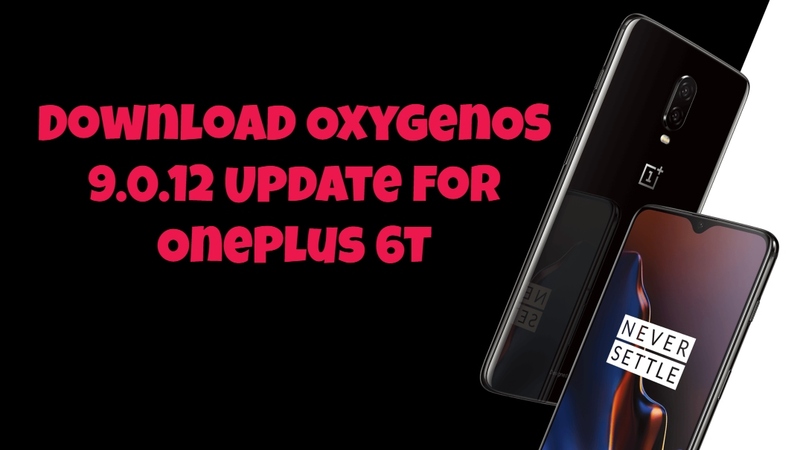 In the download section, you will find the link of OxygenOS 9.0.12 Full ROM for TWRP users and OxygenOS 9.0.12 OTA zip file to apply the OTA update on non-rooted phones. Here is the changelog of the stable OxygenOS 9.0.12 update. This ROM file is only for the OnePlus 6T users. Don’t use it on any other Oneplus Phone. Charge your phone’s battery up to 50% or more. Do take the complete backup of your phone . Technobuzz.net will not be responsible for any damage to your device while/after flashing this update. As we mentioned above that in this guide you will see the two different methods to install this new update. One for the rooted users with TWRP recovery and other one is for non-rooted phone users. If you are the non-rooted oneplus 6T users and running on the previous version of OxygenOS then use the first method. If you have the rooted Oneplus 6 then use the second methods an flash the Full rom on your phone. So let’s get started and Download OxygenOS 9.0.12 Update For OnePlus 6T. 1. Download the latest OxygenOS 9.0.12 OTA from the above-mentioned link and save it on your phone. Place the zip file outside every folder. 4. Now your Oneplus 6T will flash the OxygenOS zip file. 5. And this process will take some time to install all the files on your Oneplus 6T phone. That’s it. OxygenOS 9.0.12 is flashed successfully on your Oneplus 6 Phone. 1. Save the OxygenOS 9.0.12 Full ROM zip file on your phone’s internal memory and remember the location of your file. 4. Now Oneplus 6T will boot in TWRP recovery mode. 7. Now the OxygenOS 9.0.12 Full ROM will flash on your Oneplus 6T phone. Voila! Now you successfully updated your Oneplus 6T with the OxygenOS 9.0.12. Hope you are clear with the installation guide. If you have any queries please leave a comment below.